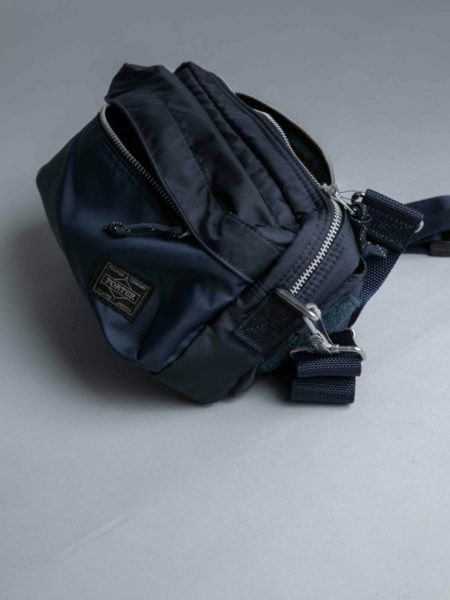 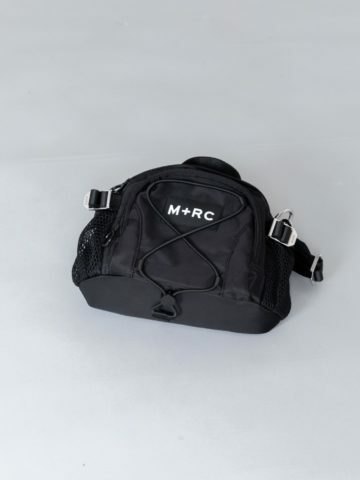 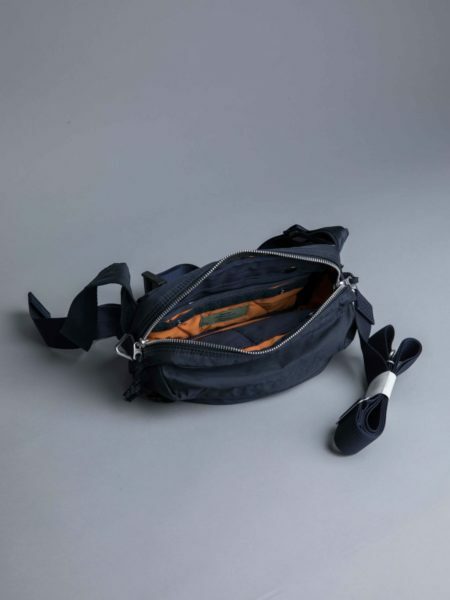 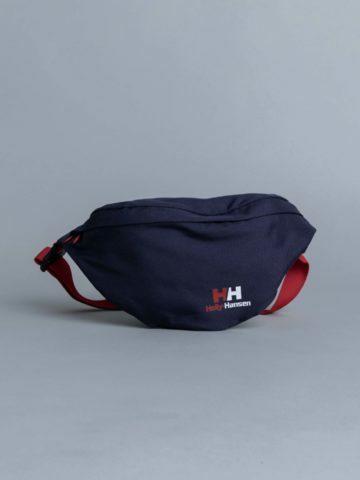 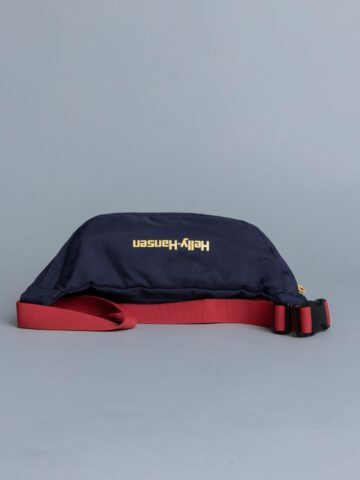 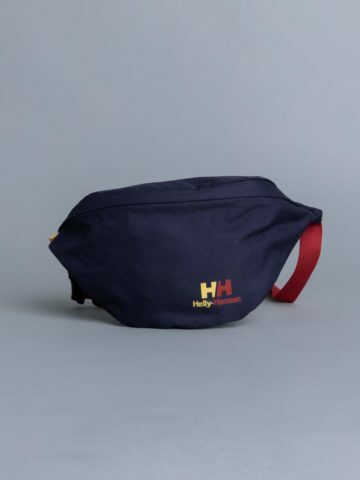 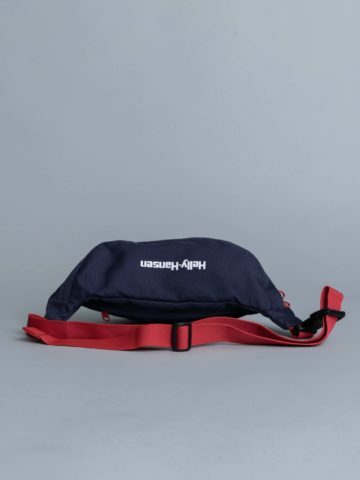 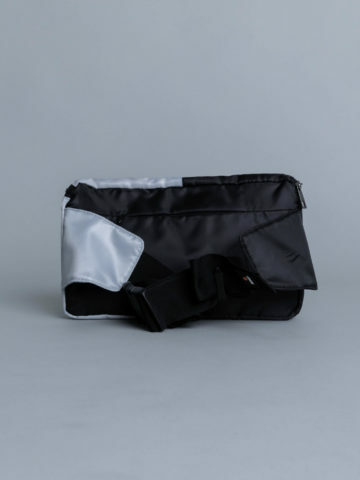 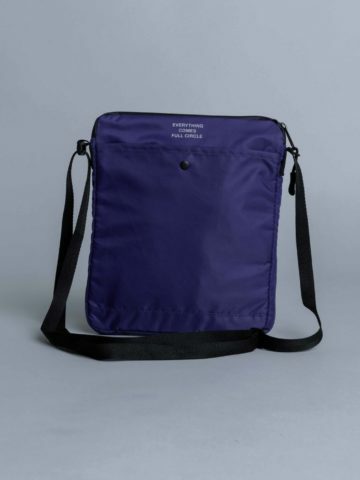 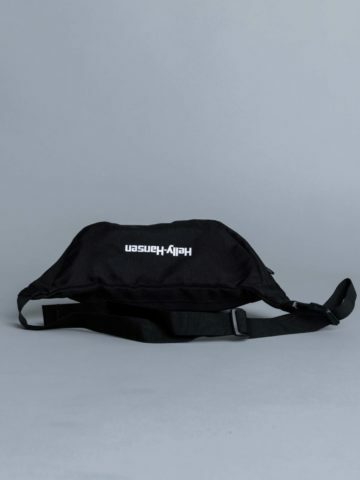 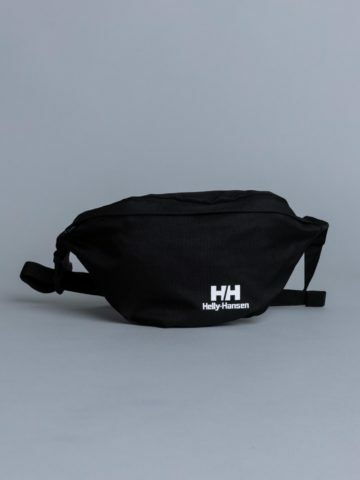 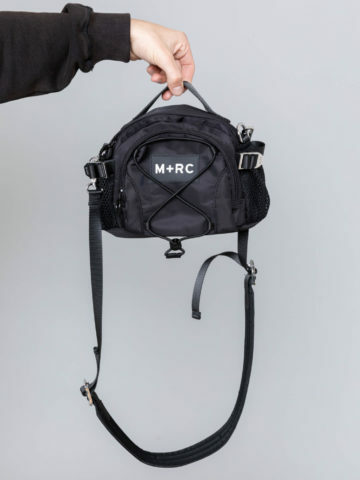 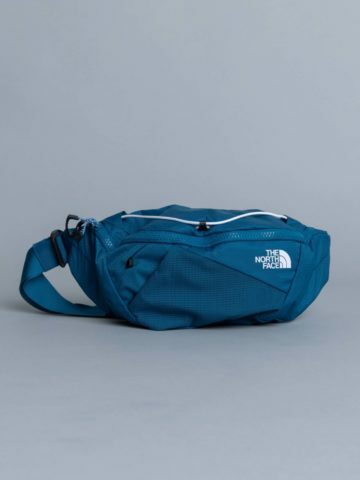 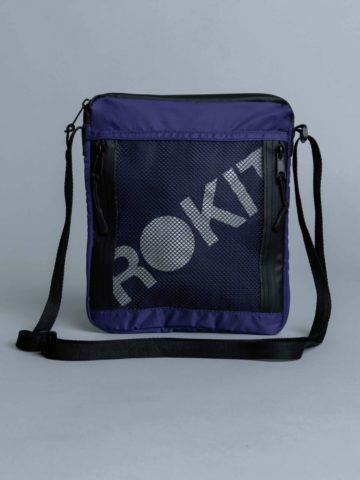 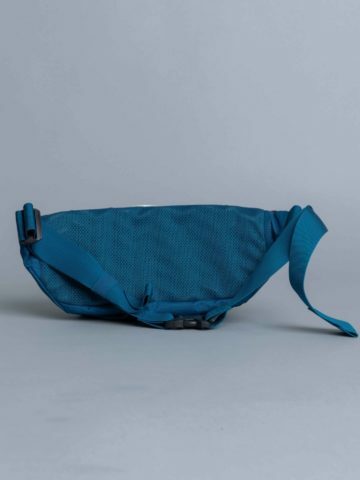 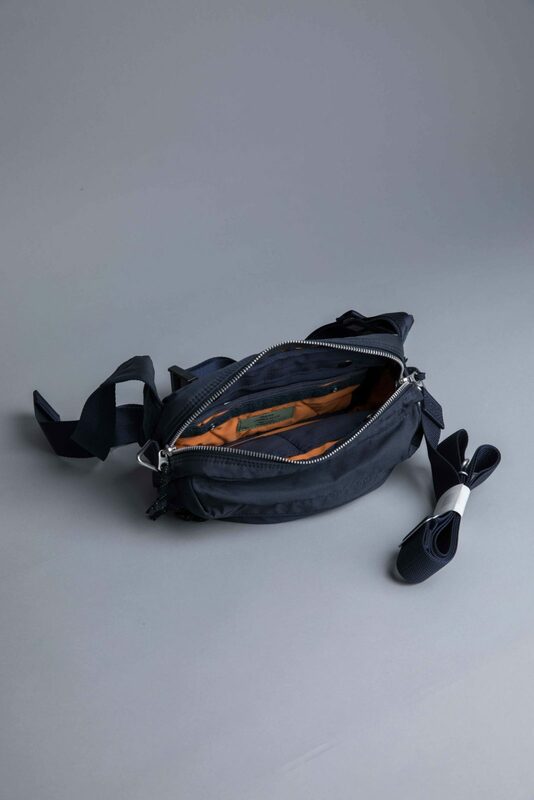 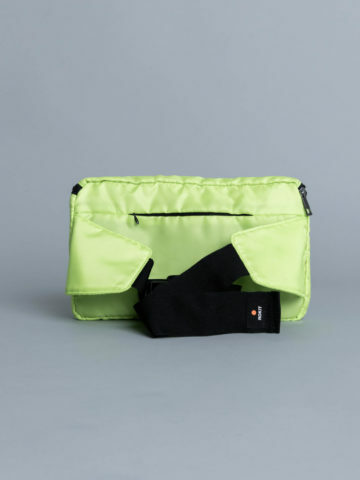 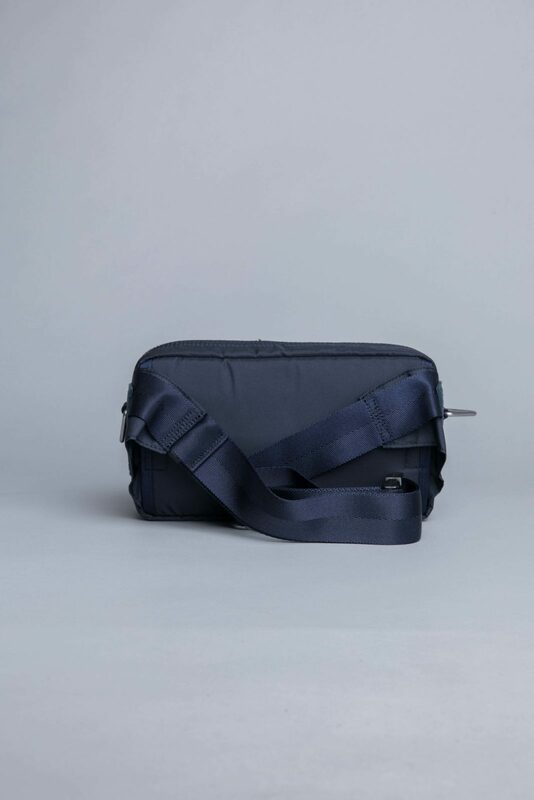 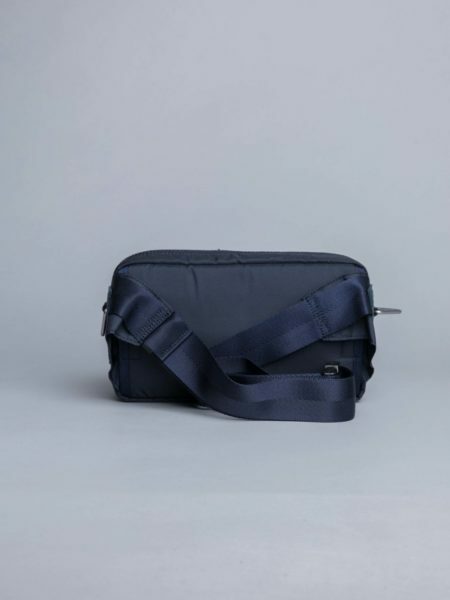 Porter Yoshida 2way Waist Bag Navy is cut from resistant Nylon with Ripstop lining. 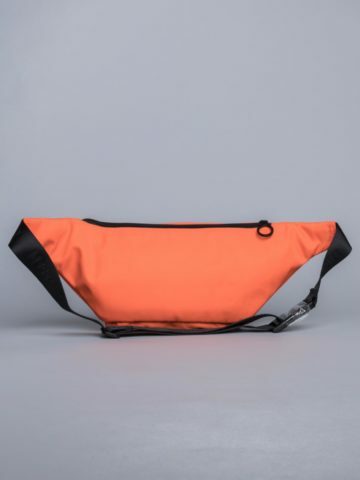 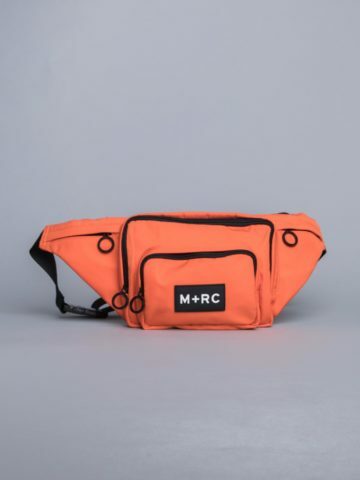 Dyed garment with military look and emergency orange inside that you can use as waist or shoulder bag. 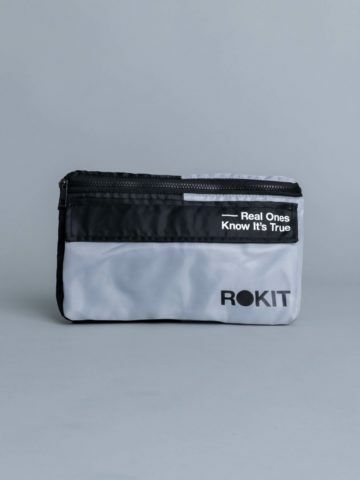 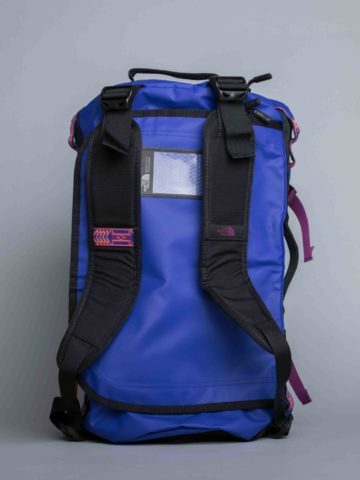 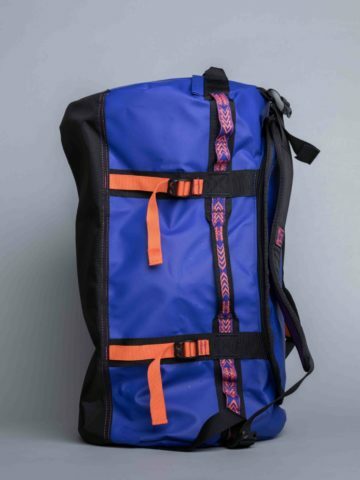 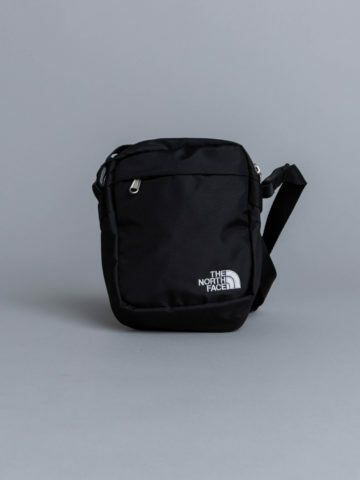 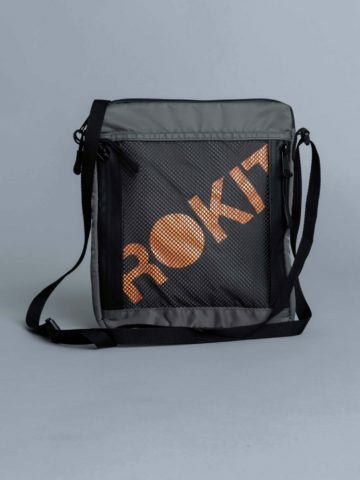 Featuring adjustable strap, fastening clip, removable pocket and zippers closure. 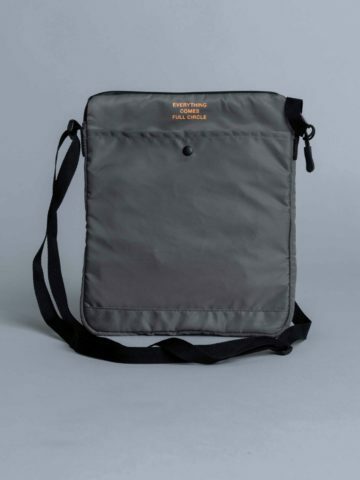 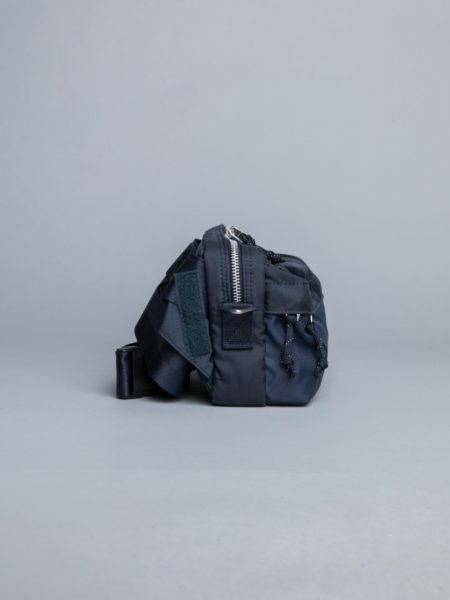 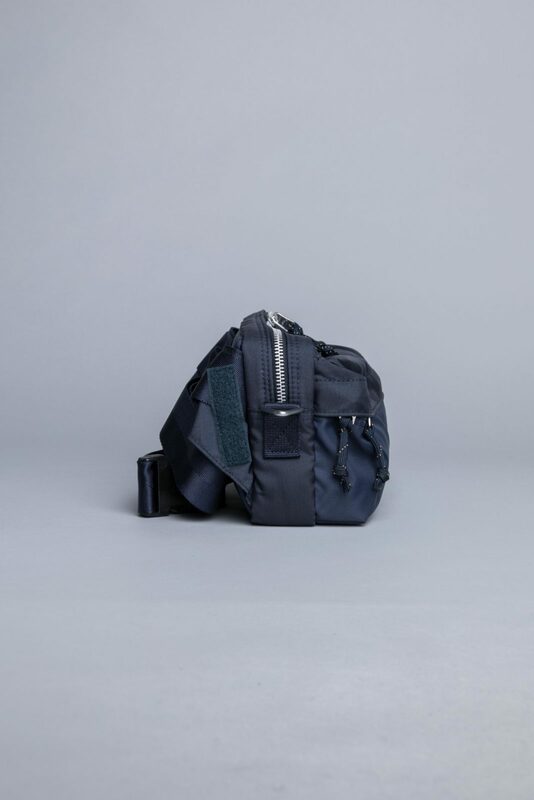 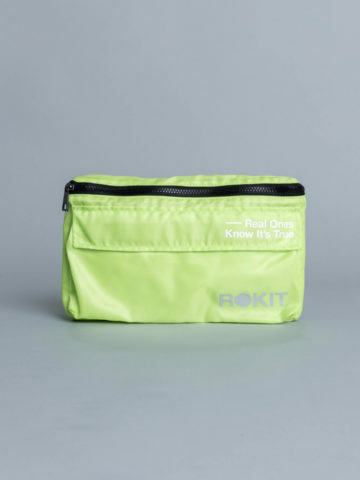 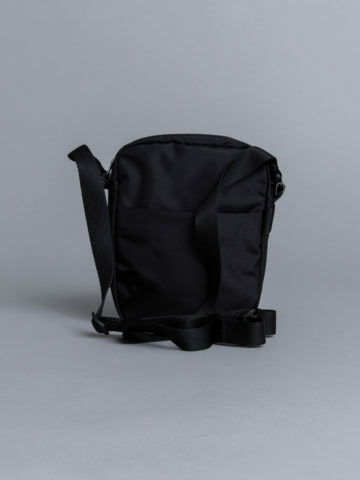 Categories: Accessories, Bags, Porter Yoshida.